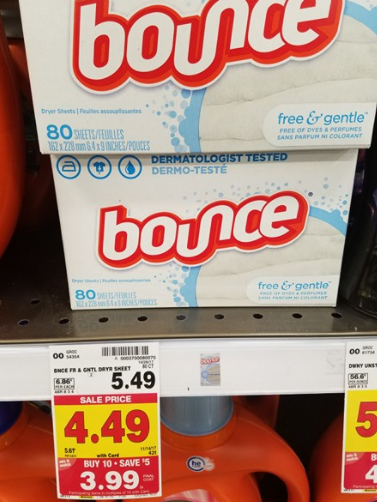 *THIS DEAL IS VALID FOR BOTH OF THE FRED MEYER AD REGIONS! Be sure to check the beginning and end dates for your region! This deal excludes Alaska. If you are OUTSIDE of the Spokane/Coeur d’Alene area, be sure to join our Fred Meyer Deals & Coupons Group on Facebook if you haven’t joined yet so you can connect with other couponers and never miss another Fred Meyer Deal! 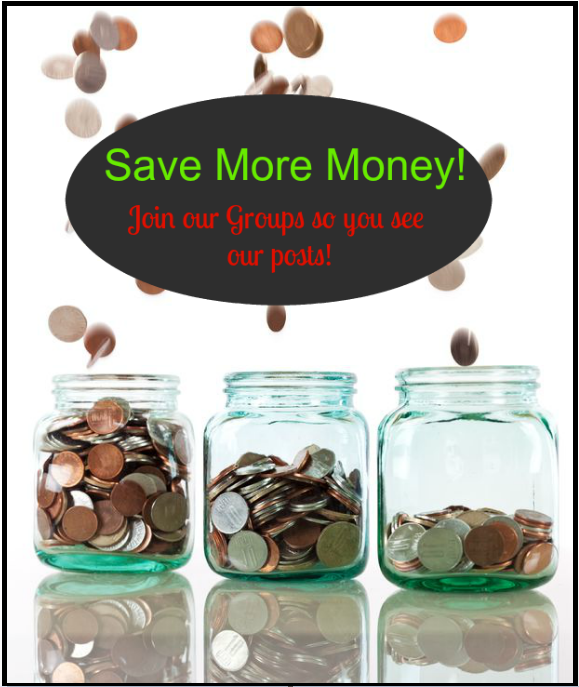 If you are in the Spokane/Coeur d’Alene area, check out our Spokane & North Idaho Deals & Coupons Group on Facebook if you haven’t joined yet so you can connect with other couponers and never miss another Fred Meyer Deal or Local Deal! Final Price: $1.99 each WYB as part of the mega sale promo! Depending on where you live, be sure to check out the rest of the Fred Meyer Weekly Coupon Deals for areas OUTSIDE of Spokane/Coeur d’Alene OR the Fred Meyer Weekly Coupon Deals FOR the Spokane/Coeur d’Alene area before you head out so you don’t miss anything while you’re at the store!